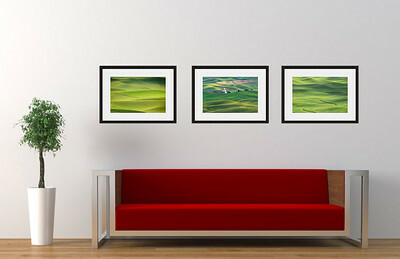 While it may be much more convenient to have a buy button under each photo and a collective cart to purchase, I believe that buying artwork - photography or otherwise - is a personal experience. And, with that being said, I'd like to be able to have the opportunity to work with you to ensure you are getting exactly what you need. Especially with wall art, there may be other options, such as sizes and materials, that may work better for your space. To order prints, please email me your selections and associated sizes, as well as any special requests. For basic orders (i.e. standard sizes printed on archival paper), I will send you an invoice payable by check or credit card via PayPal. For custom orders and sizes not priced below, I will respond to your order request with pricing and resized proofs, if needed. All prices below are for photos printed on fine art archival paper with a lustre finish and include domestic shipping within the U.S. Contact me for international shipping rates. The sizes represent the image size. If your intention is to mat the photo before framing, the total framed size of the piece will likely be 6-8" longer and wider (e.g. 16 x 24 print may ultimately be displayed on your wall at 24 x 32). Mounting - Images can be mounted on 2mm styrene backing. Colors available: White and Black. Mat - Have your images be matted and ready to frame. Material - While I promote my personal preference to create an image on lustre paper and maintain the traditional presentation of a photo, there are other material options. Please email me if you would like to discuss glossy paper, stretched canvas, and metal printing options. The sizes priced above represent the flatter 3:2 image ratio of modern digital cameras, which differs from the photo sizes to which we have become accustomed from our point and shoot cameras. 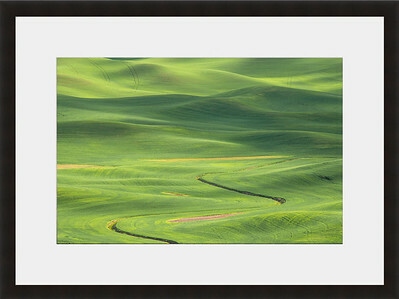 Therefore, it may be more challenging to find frames and mats to fit the image sizes above at local retail stores. It is not difficult, however, to order those frames and mats online (e.g. Amazon). If your preference is for a more common "off the shelf" sizing - 8x10, 11x14, 16x20 - there will be some inevitable cropping of the image. To give you an idea of the difference, compare the photos below. The left is 16x24 and the right is 16x20. If you decide to go with a cropped look, I can provide you with a proof of the cropped image through our ordering communication. Please email me with any licensing requests.